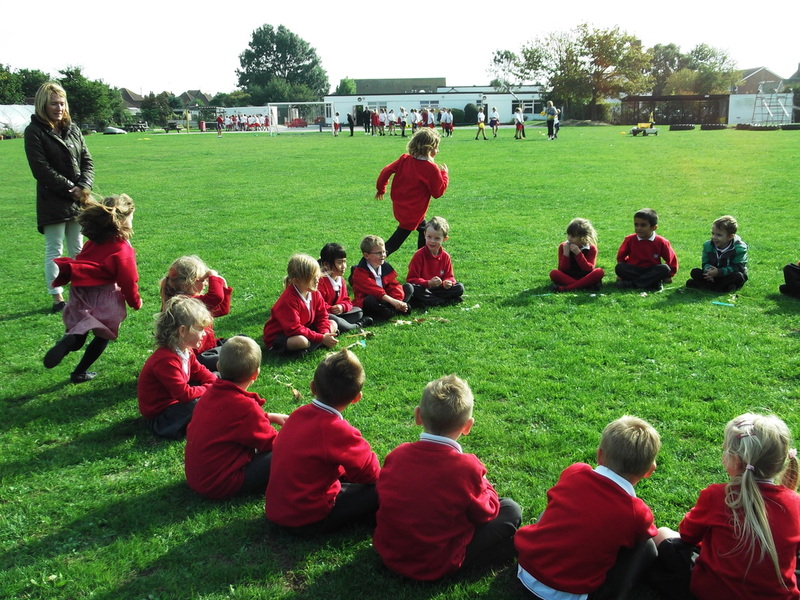 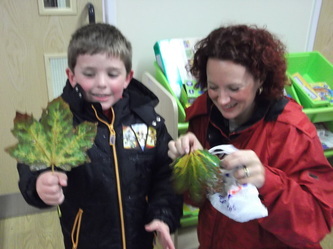 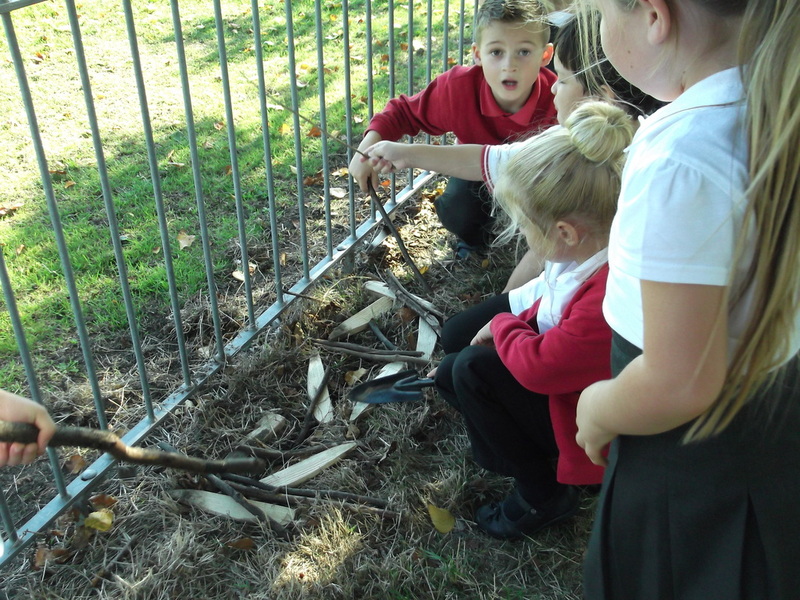 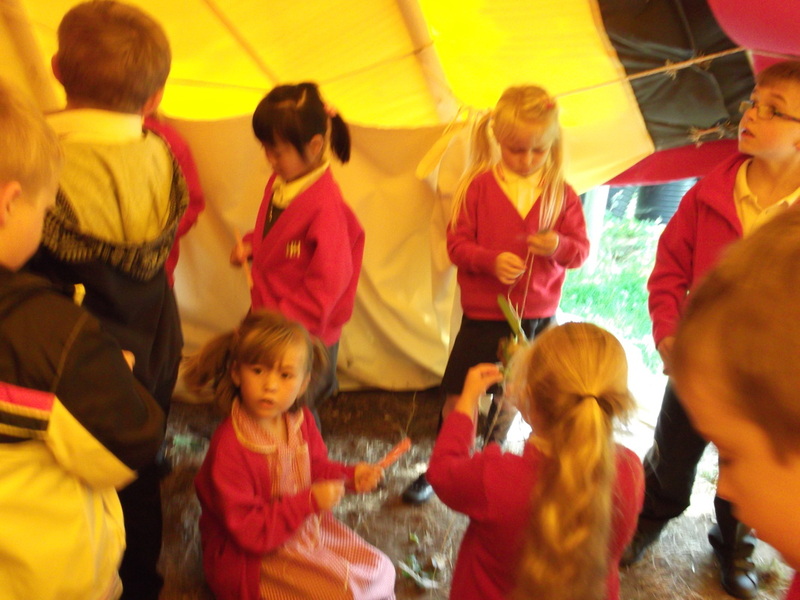 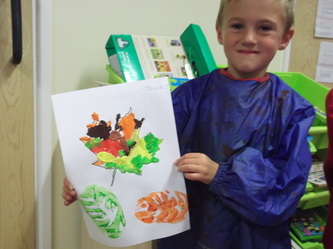 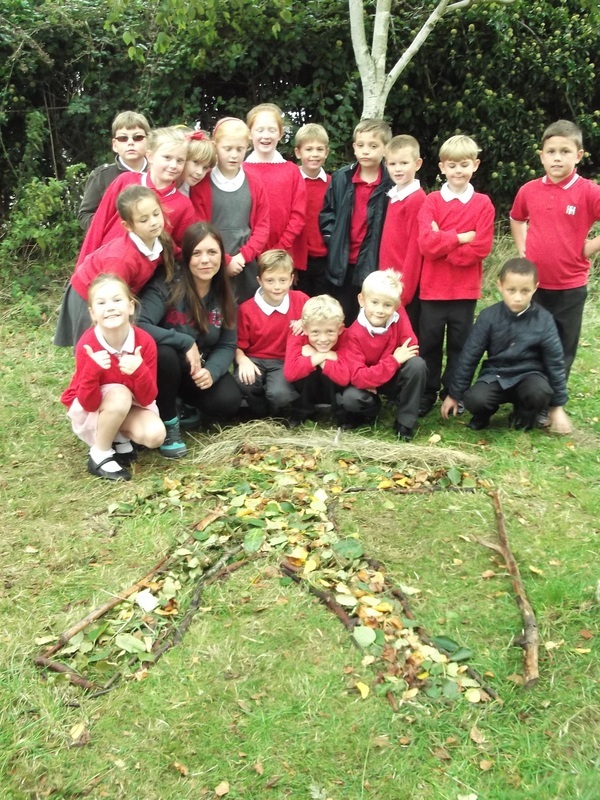 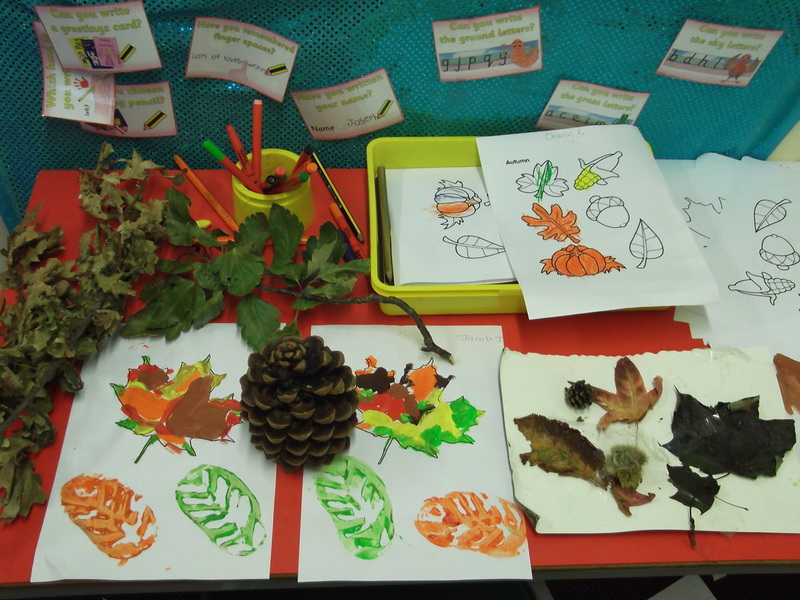 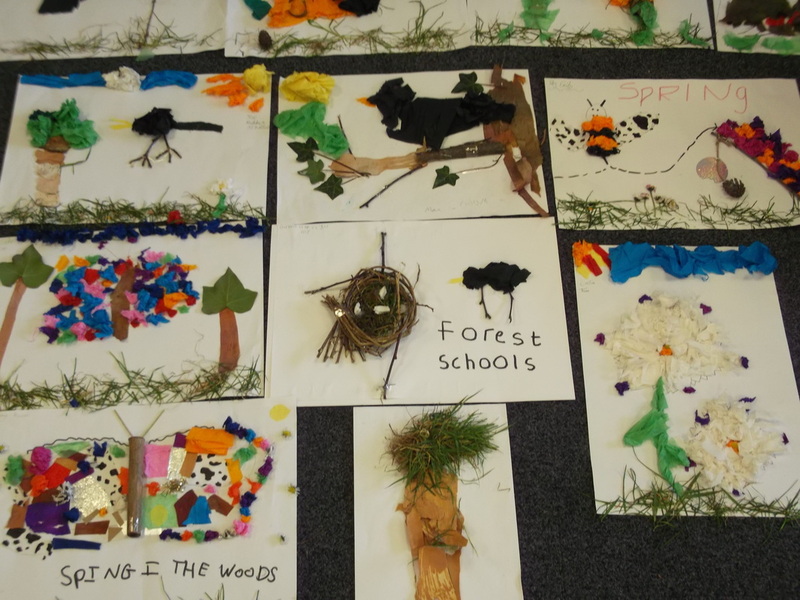 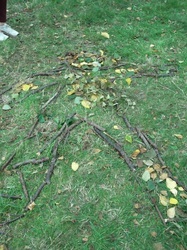 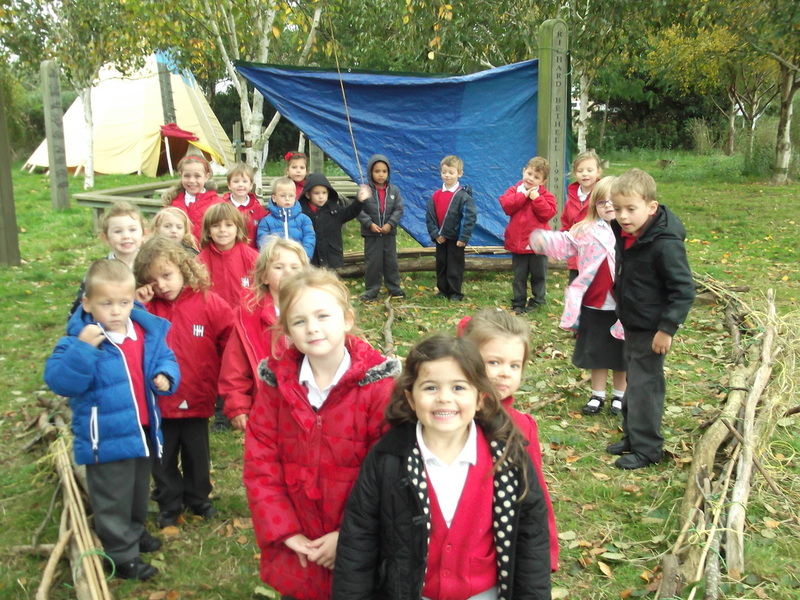 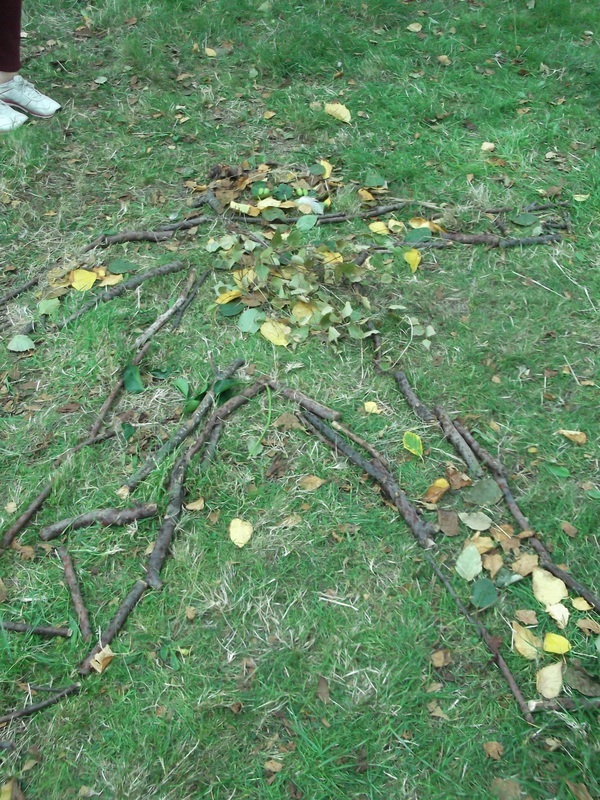 Every child participates in Forest Schools sessions or themed outdoor learning regularly at Holland Haven Primary School. 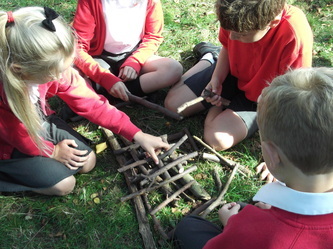 Below are some examples of the learning taking place! 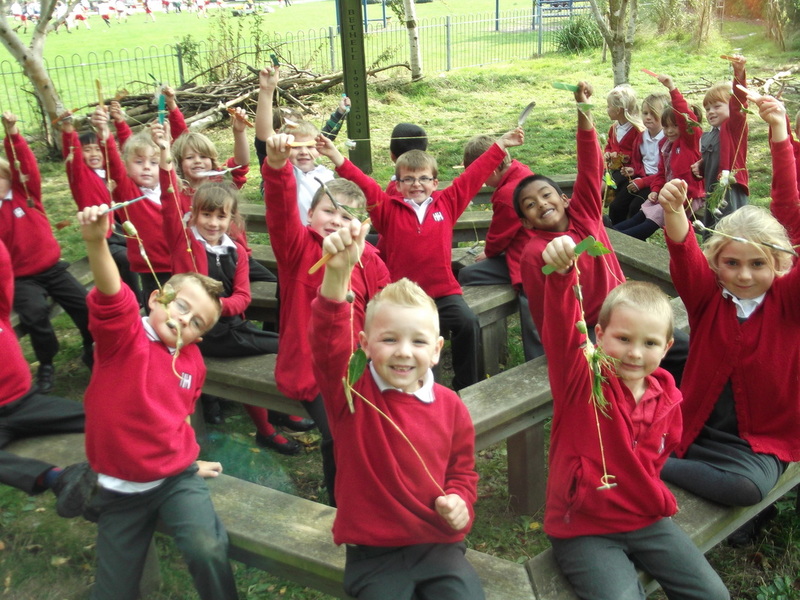 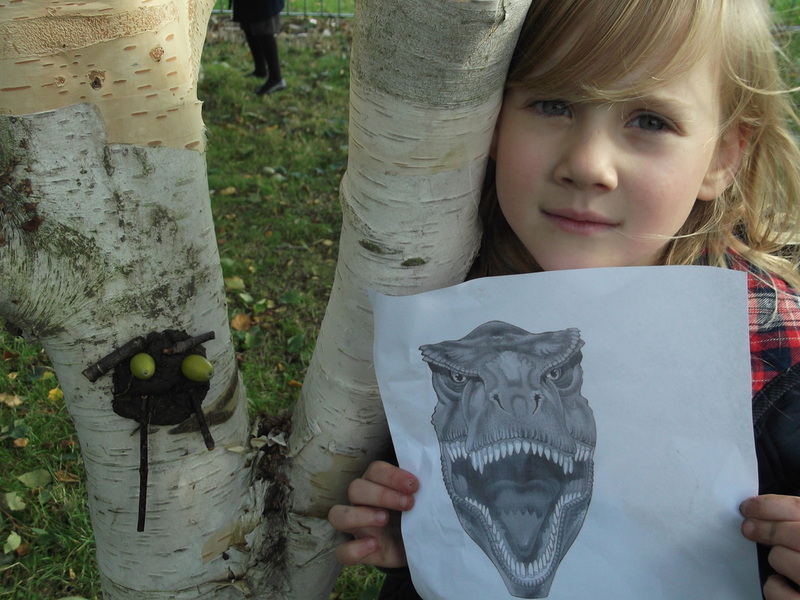 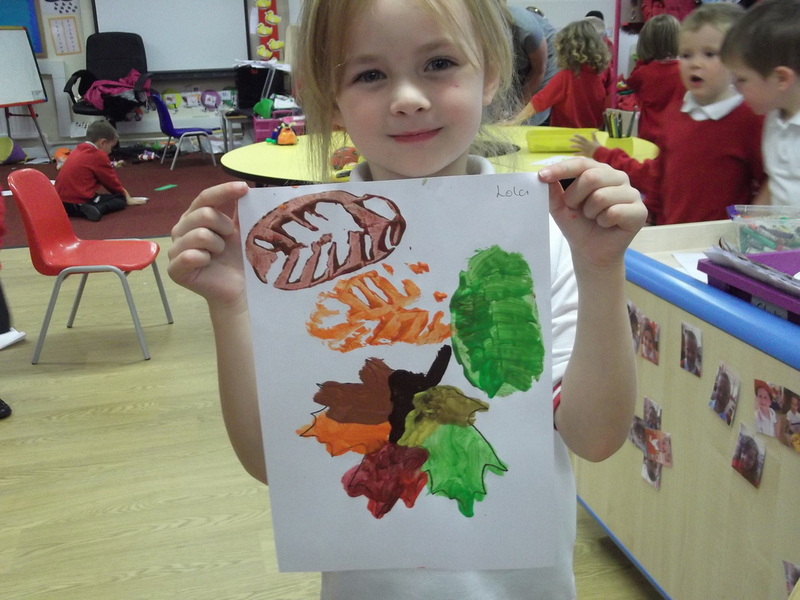 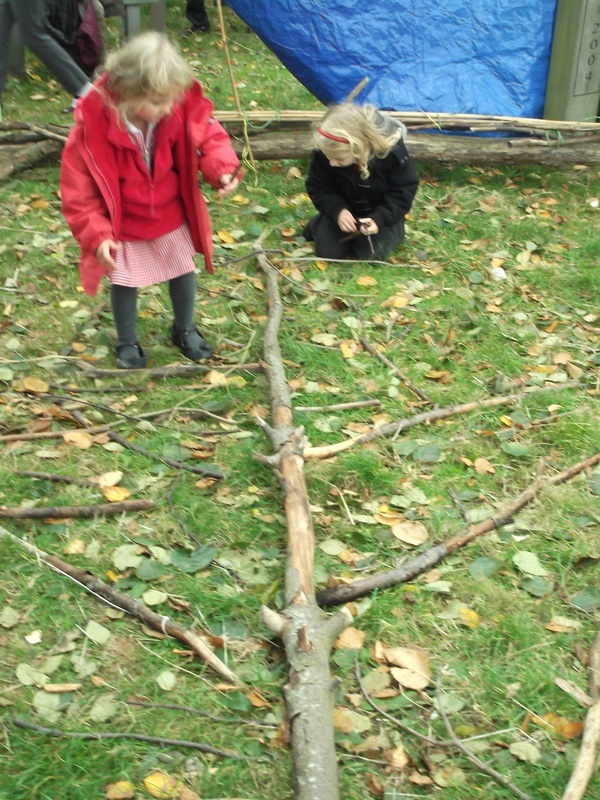 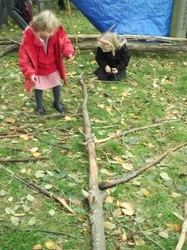 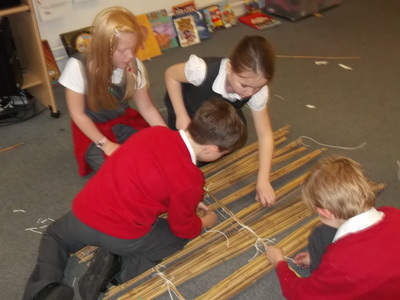 Lower School - Journey Sticks, Natural Weaving, Dinosaur Faces! 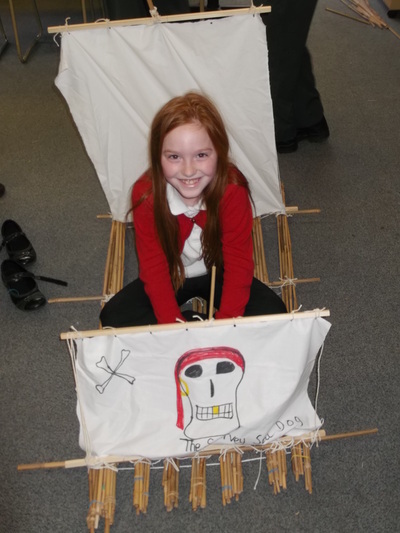 Middle School - Giants, Pirate Ships and Natural Art! 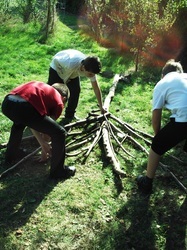 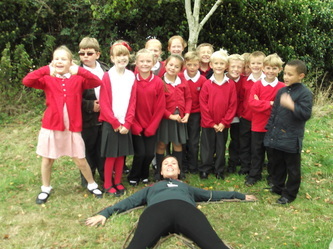 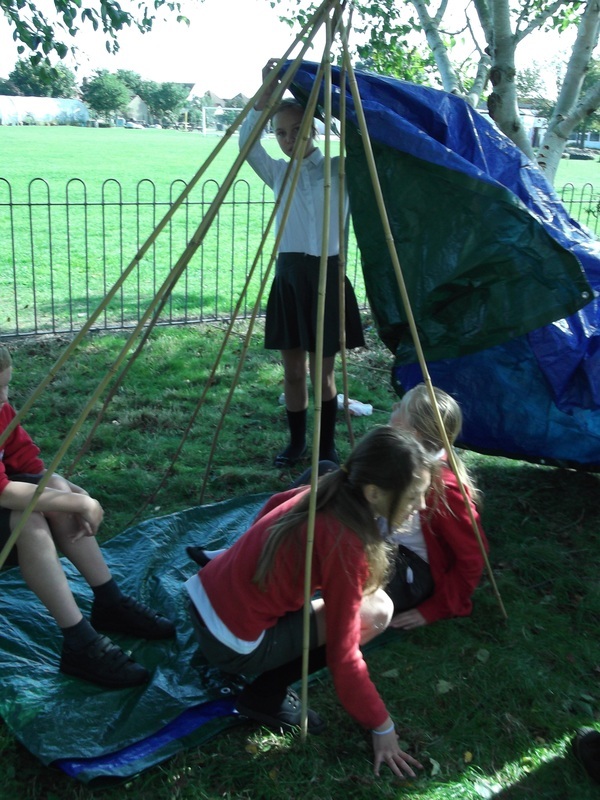 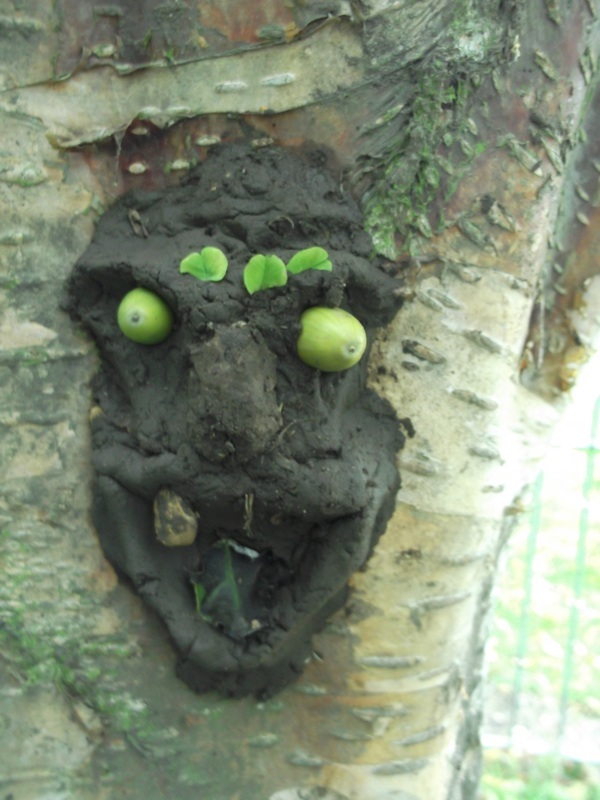 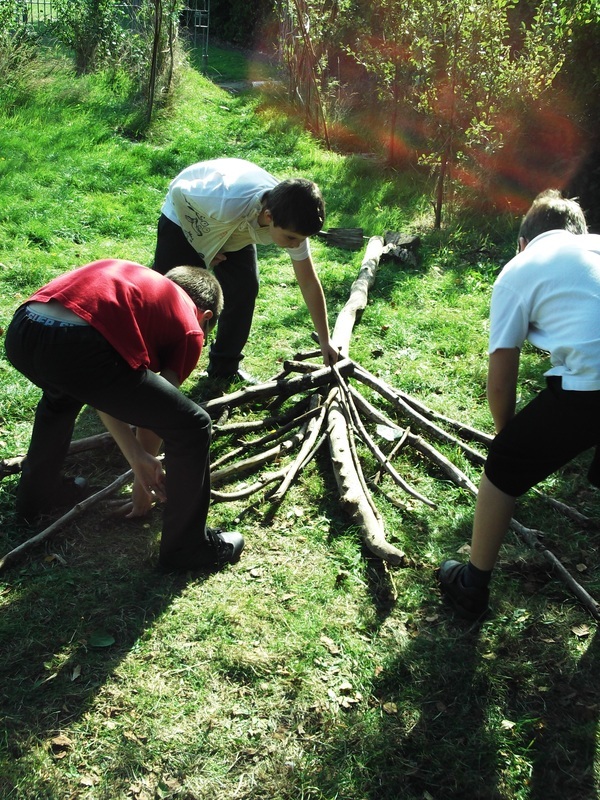 Upper School - Tippee and Den Building, Whittling and Mud Creatures!